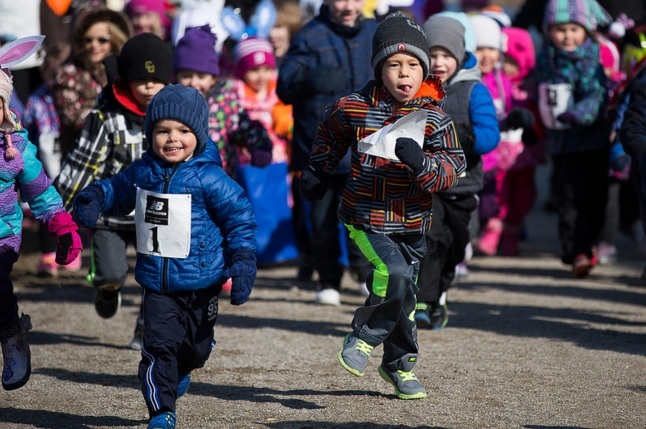 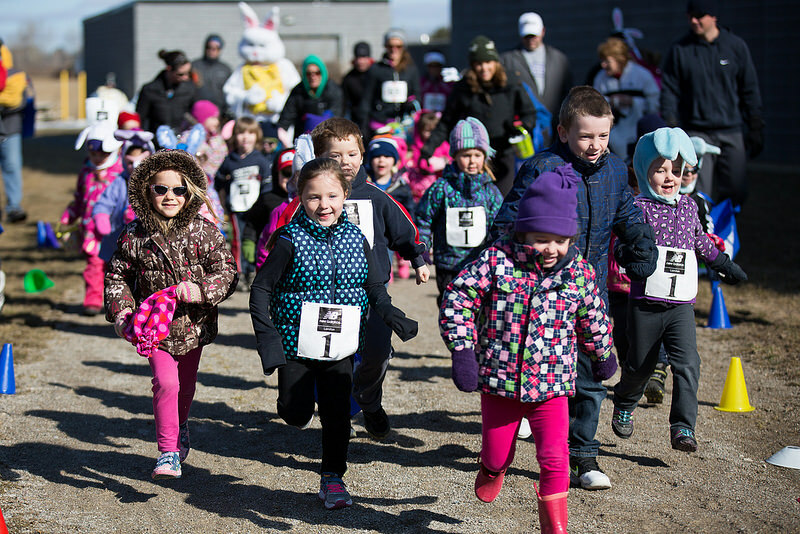 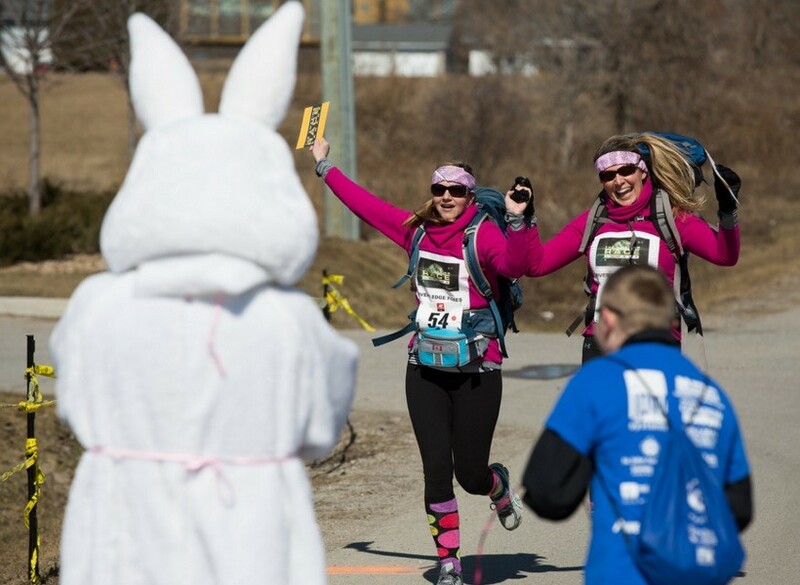 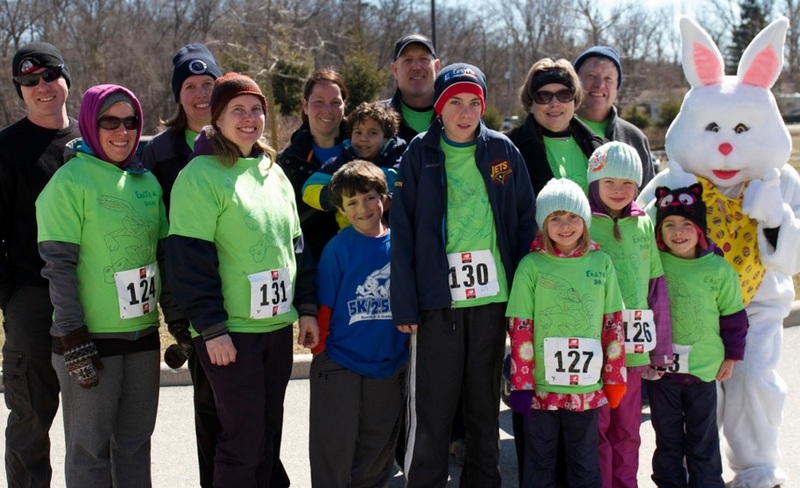 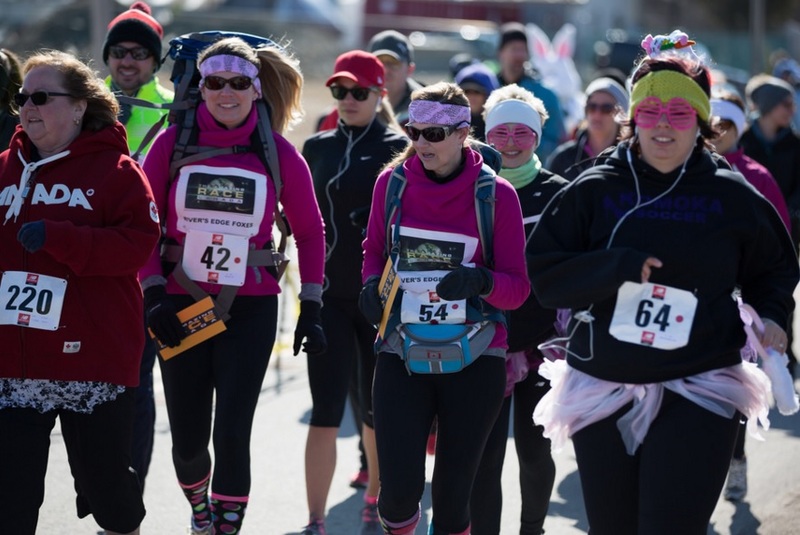 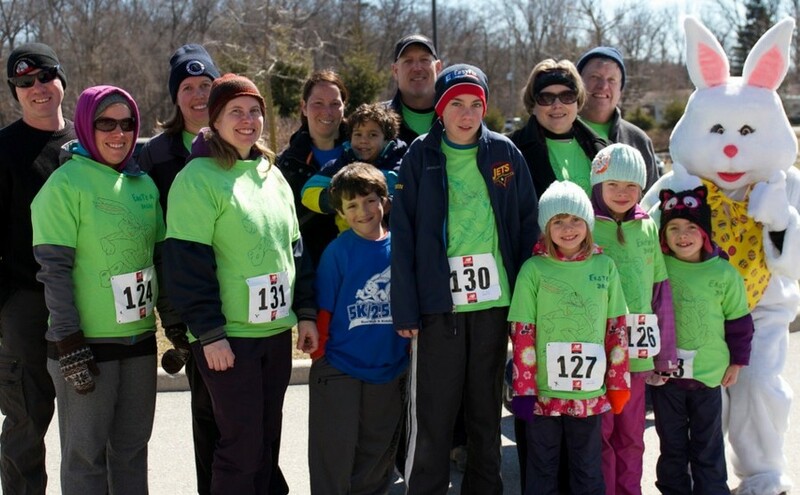 The EASTER DASH takes place in the Spring and has 2 purposes. 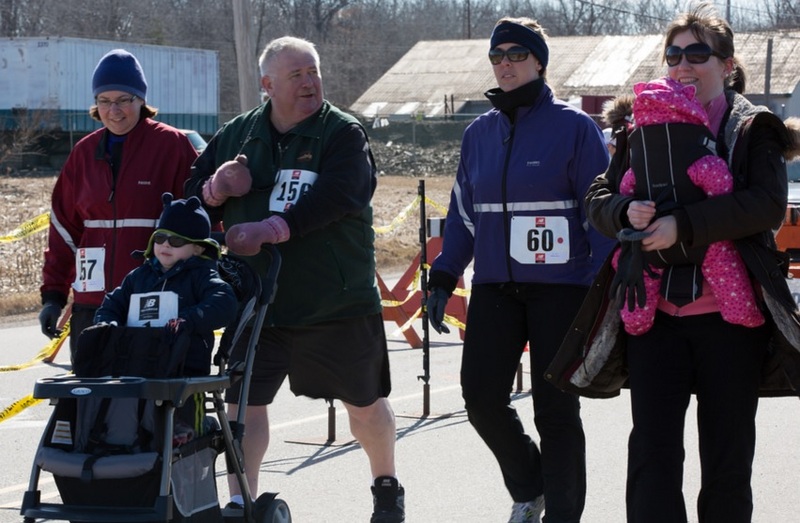 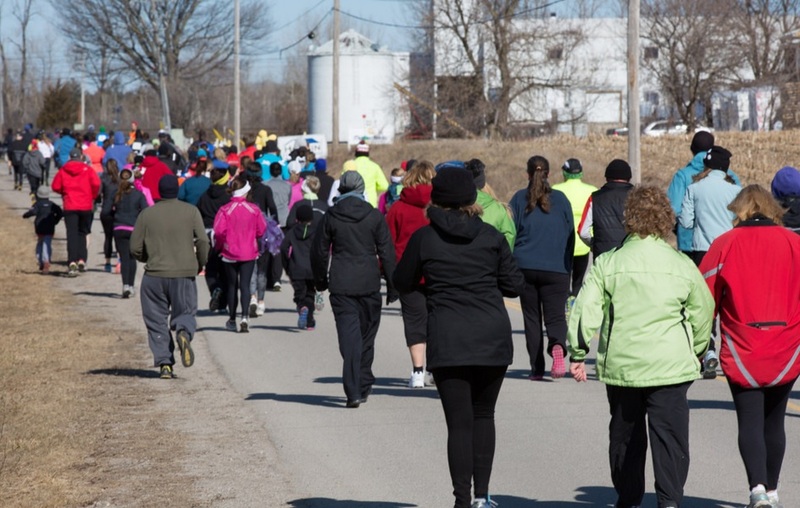 First, it provides a great opportunity for local residents to get out and mingle and exercise after the long winter. 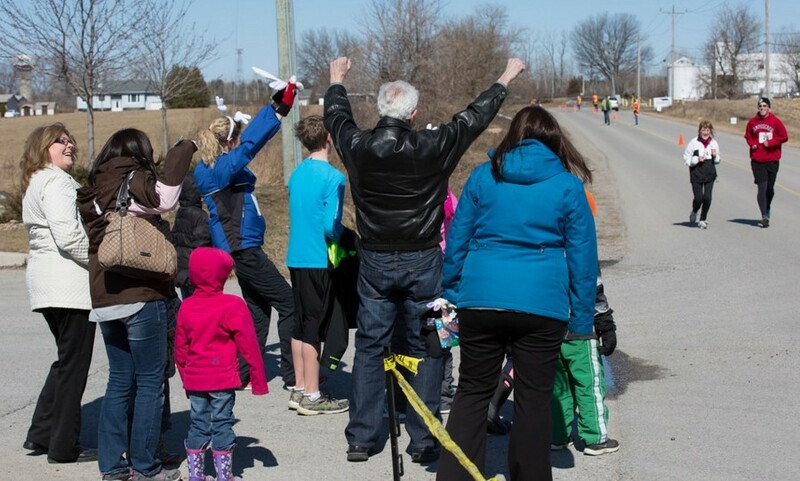 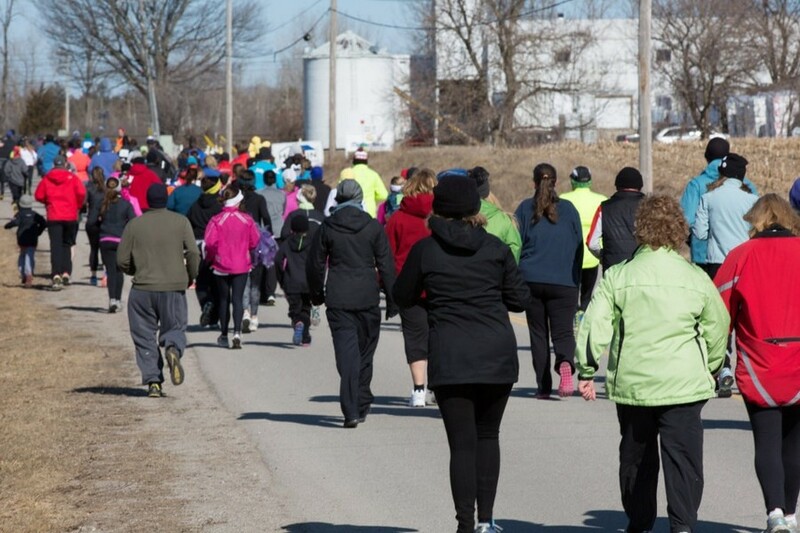 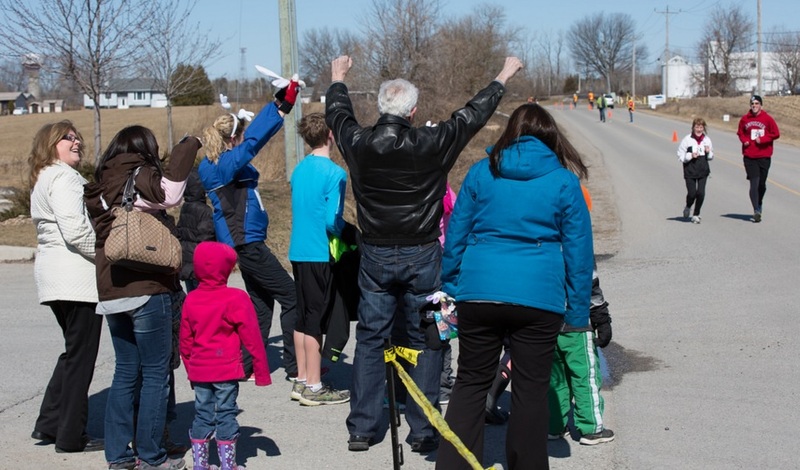 Second, it helps to raise funds for local walking trails to be built in the Komoka-Kilworth community.